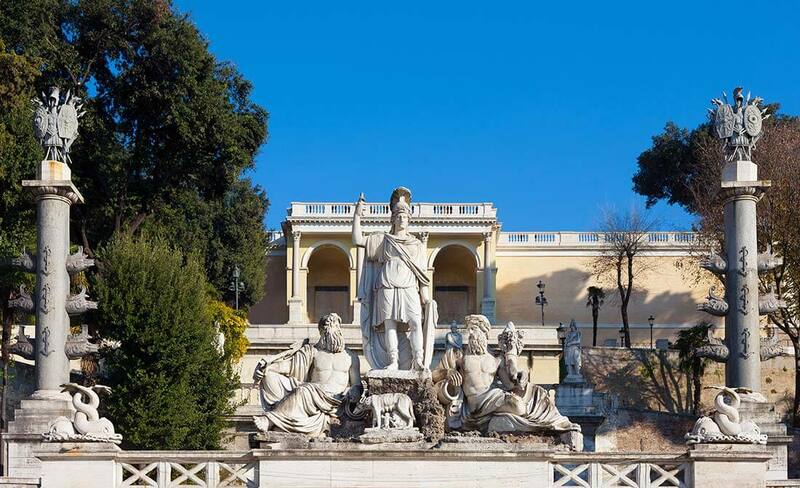 The Tour on the SEGWAY will allow you to discover the green heart of Rome in total freedom. 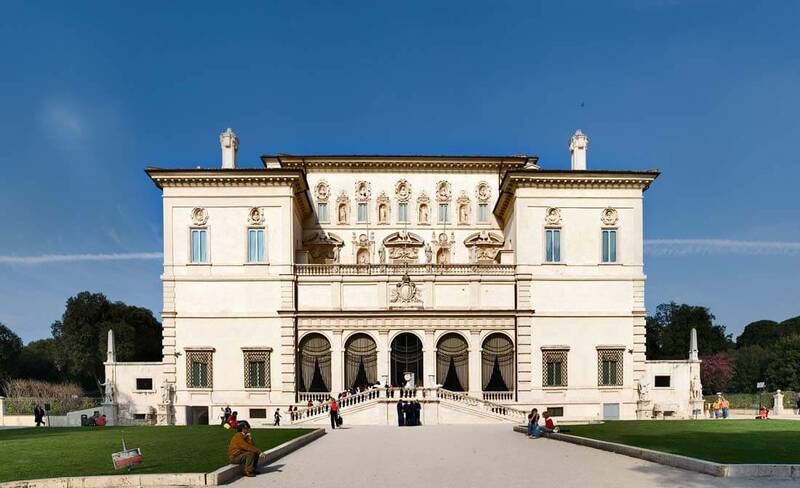 We will start at our meeting point (Borghese gallery), where we will teach you how to use a segway on the surrounding paths of Villa Borghese. 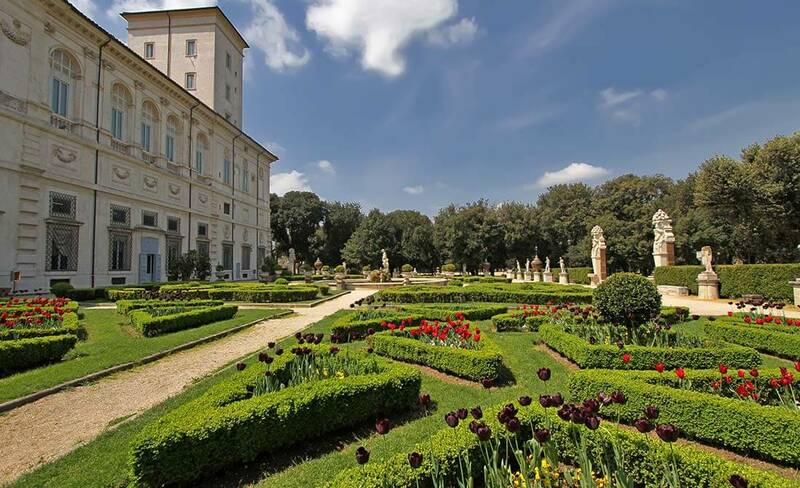 After that we’ll be ready to immerse in the biggest green area in the heart of Rome. 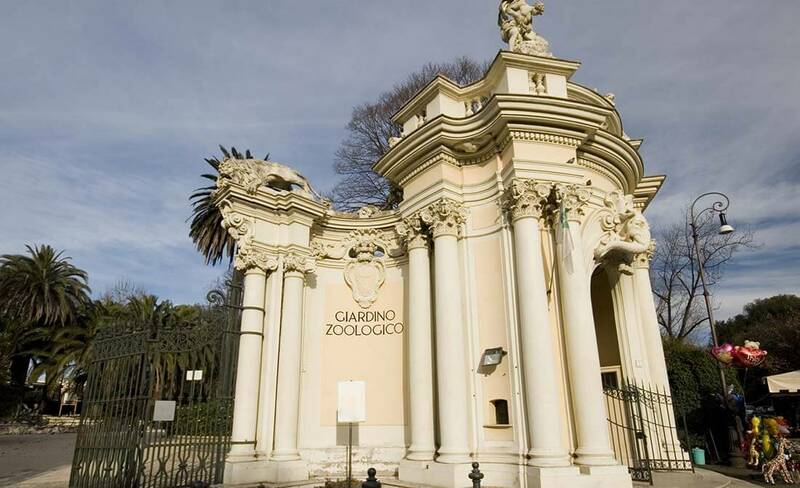 We will see the Borghese gallery, pass by the Casino garden and the Uccelleria we’ll reach the BioParco, Rome zoo. 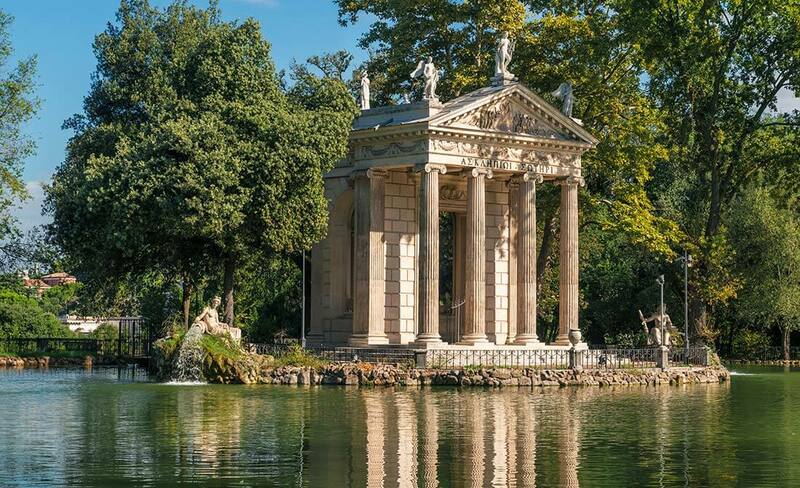 We’ll pass Pietro Canonica Museum, the Globe Theatre up to the temple of Asclepius, which is on the little island in the artificial lake of Villa Borghese. 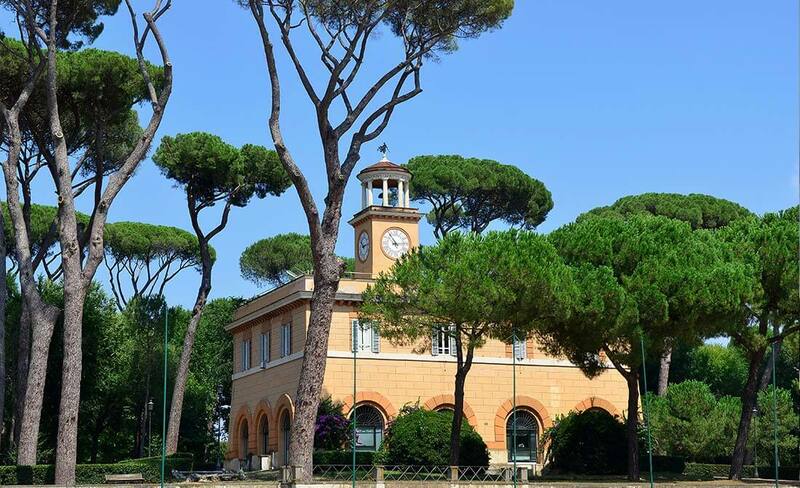 We’ll see the hydro chronometer and we’ll get to the Pincian Hill, where we’ll enjoy the most romantic view of the city. 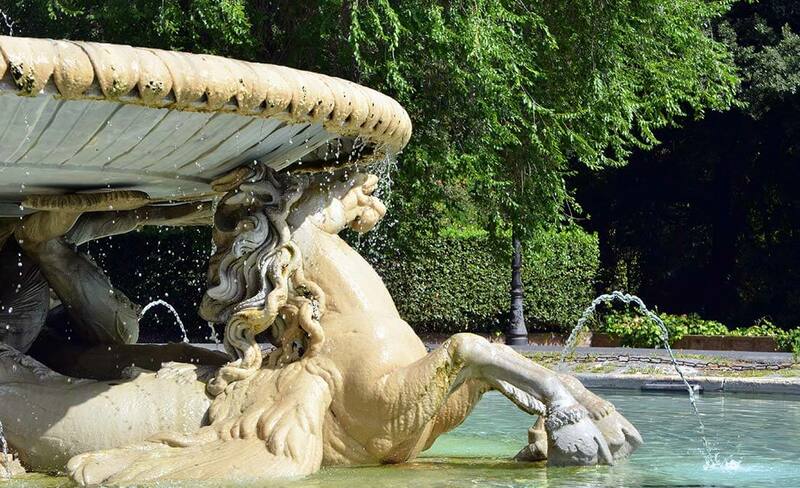 From there, we’ll conclude our tour going back to the starting point, passing by the Fountain of the sea horses. 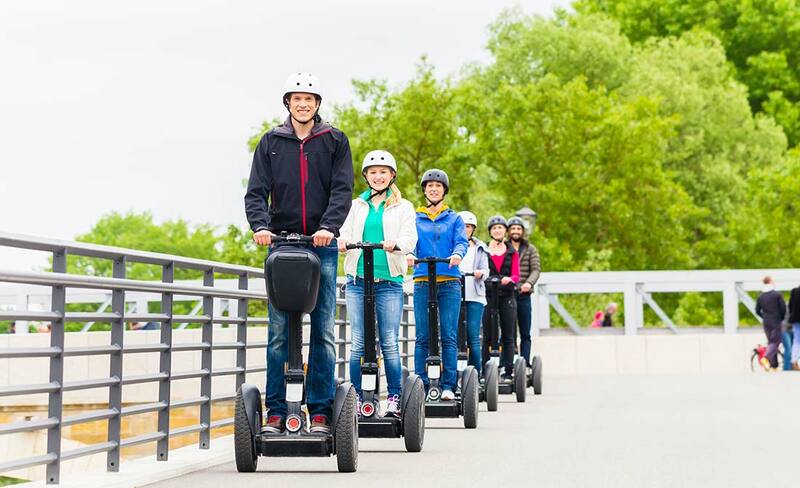 When on board of a Segway you have to follow the road rules applying to pedestrians. To use it you must be at least 16 years old and at least 45 kg. 10 people maximum per tour.